WHO IS JAVA ADVENTURE TRAIL? Java Adventure Trail is a tour operator that is located in Java island. We have tours and package travel deals for the active budget traveler and backpackers. 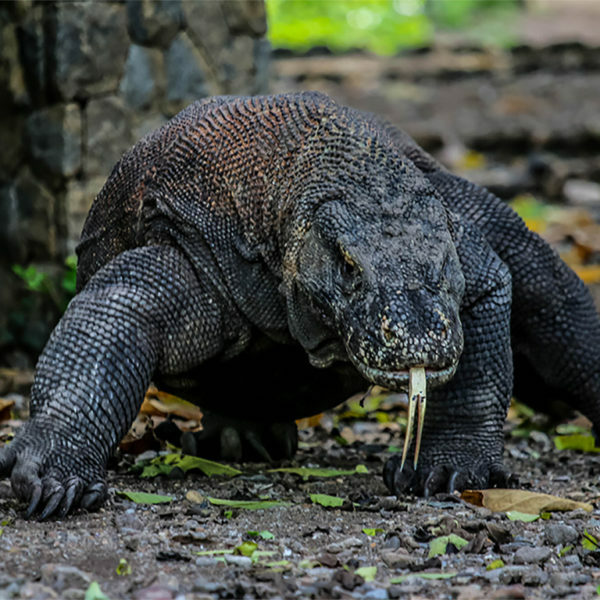 Java is lying in between Sumatra and Bali is a volcano-studded island that’s at the geographic and economic center of Indonesia, and home to more than half its people. The heart of the nation, Java is an island of mega-cities, mesmerizing natural beauty, and profound traditions in art, dance, spiritualism and learning. Boasting a dazzling array of bewitching landscapes – iridescent rice paddies, belching volcanoes, rain-forest, savanna and most journeys are defined by scenic excesses. Transport can be challenging at times. By road it can be slow going, particularly in the west of the island. However, the rail network is generally reliable and efficient, and flights are inexpensive. 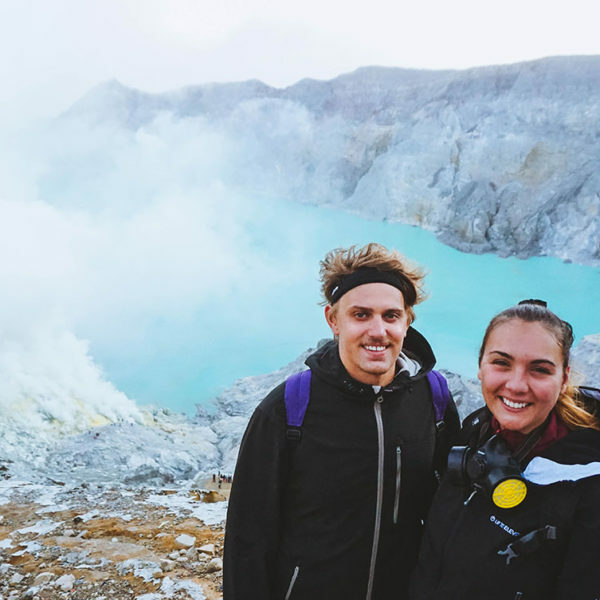 Java Adventure Trail offers tour packages in Java’s major cities: Yogyakarta, Bromo Volcano, And Ijen Crater. As well as in Lombok, Flores, Sumba, and Bali island. We have chosen Java as our first name in our website because Java is the most complex and culturally compelling island in Indonesia. Invest some time here and you’ve made a giant leap to understanding this utterly fascinating nation. Turn your holiday into an adventure with us! Ich war Ende April mit 3 Freunden in Java. Wir hatten eine sehr nettes Hostel in Kalibaru gebucht um von den Standpunkt aus zum M. Bromo und Jien Krater zu reisen. Wir mussten etwas suchen aber dann fanden wir JAVA ADVENTURE TRAIL!!! Innerhalb weniger Zeit hatten sie für uns die Touren geplant und der Preis war absolut in Ordnung! Unser Guide und unser Driver waren super cool!! Wir hatten soviel Spaß in diesen Tagen und haben atemberaubende Erinnerungen an die Tage!!! Wenn ich solch einen Trip nochmal planen sollte dann nur mit Java Adventure Trail!! Dickes Dankeschön an Sofyan, Sony und Andy!!! My wife & I took this trip under their sister company Java Adventure Trail. Our guide Fiqi was tremendous. He went above & beyond. My wife fell ill at the start of the trip and he showed genuine concern and did his utmost to assist in any way possible. So our sincere thanks and we are ever so grateful. This was a purely road trip with one sector (Bromo – Borobudur) resulting in a 14 hour drive (it was originally planned for 10-11 hours). My advice – take the train or a domestic flight. It was just too much to take. This trip takes a lot of co-ordination and planning. Thanks to Java Adventure Trail and especially our guide Fiqi, it was smooth sailing and problem free. Thank you guys! We have first trip in Indonesia with my cousin(women) ( Mount Bromo, Ijen )we came with java adventure trail. Our tour guide, Sofyan is friendly and polite. He told us information, plan and his experience and if you want a good pic just ask him to take it for you coz he is a good photographer too. He help us to taking picture almost all trip and I really appreciated with that ^^ My driver is Andy, he is a good drive and when i just move for taking picture on the way. Andy always drove slower. Both of them did a good job with taking care of us and i like when we just stop the car because Sofyan want us to taste local fruits. It is a little detail but it make us feel good. However My favorite moment when we talk about coffee. Sofyan want us to taste the best coffee in there so he call his friend about friend’s coffee shop but it closed however he try to find other coffee shop but it also closed So all of those moment show me about his endeavor to make a perfect trip for us. Finally we enjoy whole trip. It was PERFECT for first time in Indonesia, And if you want to visit in Indonesia pls contact Sofyan ^^ Instagram : yudiantosofyan or Java adventure trail. While traveling alone for a portion of my trip in Indonesia, hiking in Java was on my list. I wanted to see Bromo and Ijen Crater, but also wanted to have a more challenging hiking experience. Java Adventure Trail provided exactly what I was looking for, and booking with them allowed me a stress free smooth trip so I didn’t have to think about all the details of traveling between locations, getting permits, overnight stays, etc. Our tour guide Fahari was caring and helpful, despite his heavy load, he assisted the slower climbers and even took some weight off us when we were tired. The porters also made sure they were at the destination beforehand so that they could prepare our food. On the way up to the summit Fahari also sacrficed his glove and hat when we were freezing.